Impressive riding of the team in the final of the world cuip gave 7th place for Elisa, 11th for Audreay and 15th for Ashleigh. Lucinda Brand of Rabobank won in solo style. When the rest of the team fought in Sweden, Elisa took the opportunity to show that she used her training period good. One stage win and overall GC win in, her second tage race win for 2014. 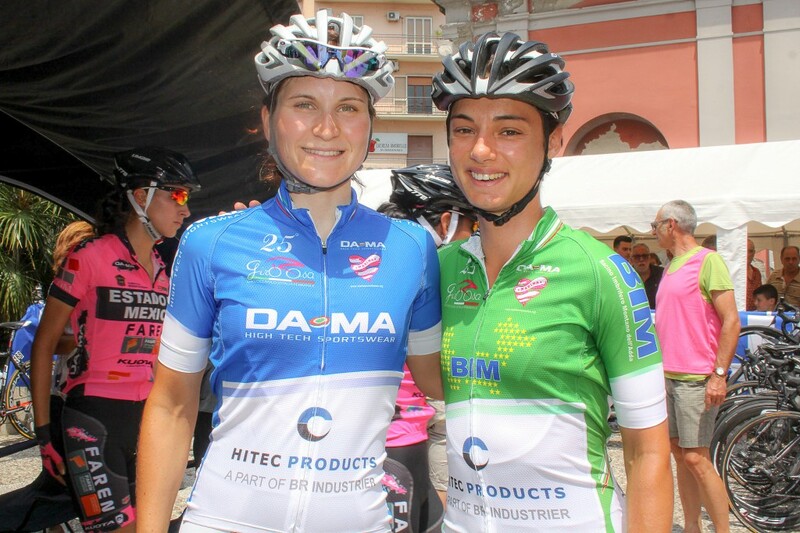 She was riding as a guest rider for her old team Fassa Bartolo. 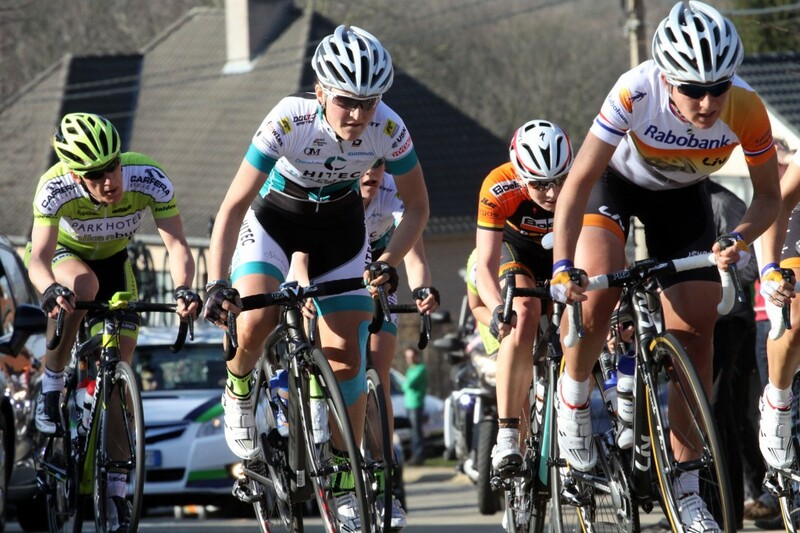 A stunning team performance mixed with world class individual displays by Elisa and Audrey secured the teams first stage race victory this season, as well as 3 stage wins. 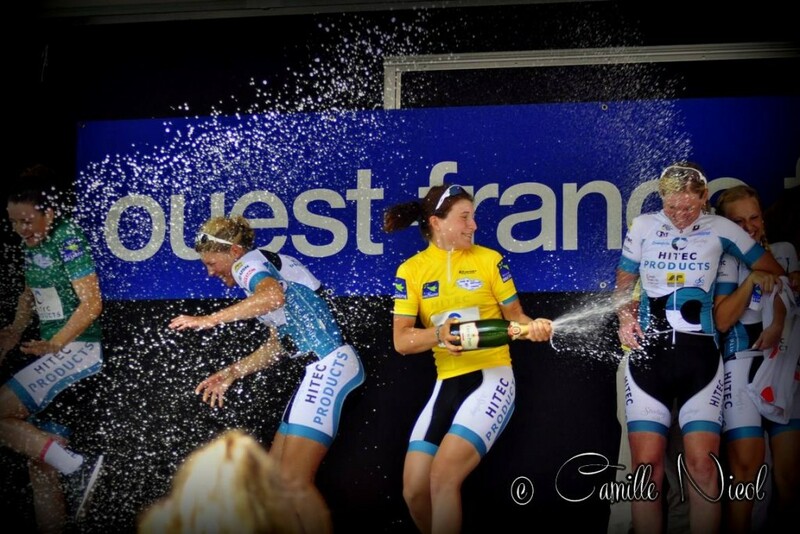 Elisa won overall with 2 stage wins, Audrey was 2 in the GC, being 5 stages on the podium and winning the last. She also took the sprint and climbing jerseys.